College management is not very efficient. College as a whole is quite Entertaining because you do get a lot of free time even after studying. The college is kept quite unclean, full of patients of a Lower socioeconomic group and hence, the environment is not very healthy but the students are awesome. Good all but bad is that college exams which are often late and exam timing is quiet bad classes are not regular also. Nil Ratan Sarkar Medical College and Hospital - [NRS Medical College], Kolkata is one of the oldest medical colleges in India. 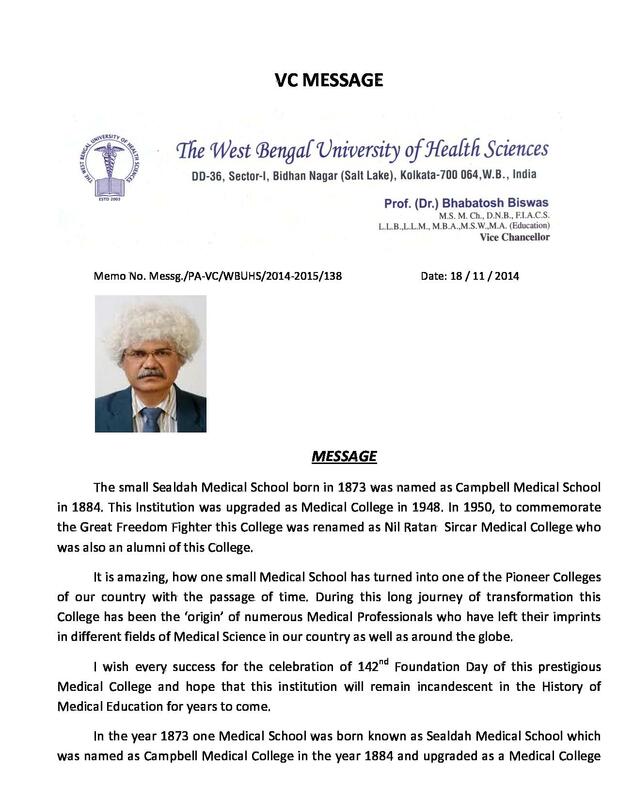 It was founded as Sealdah Medical School in 1873, and was renamed as Campbell Medical College in 1948, followed by renaming of Nilratan Sircar Medical College in 1950, after the well-known alumni of the institution. 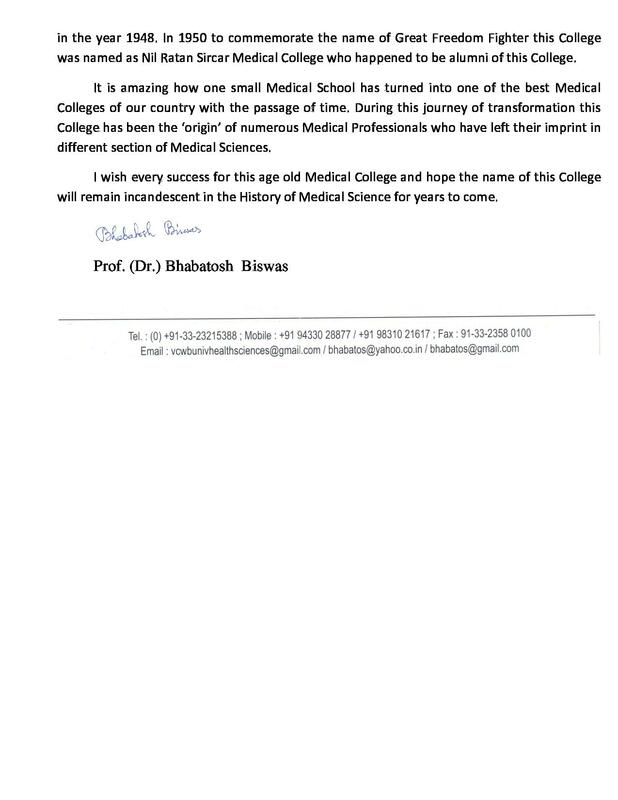 It is among one of the four government medical colleges in Kolkata, and was the first medical college in West Bengal to have a website in 1997. Why choose Nil Ratan Sarkar Medical College and Hospital - [NRS Medical College], Kolkata? 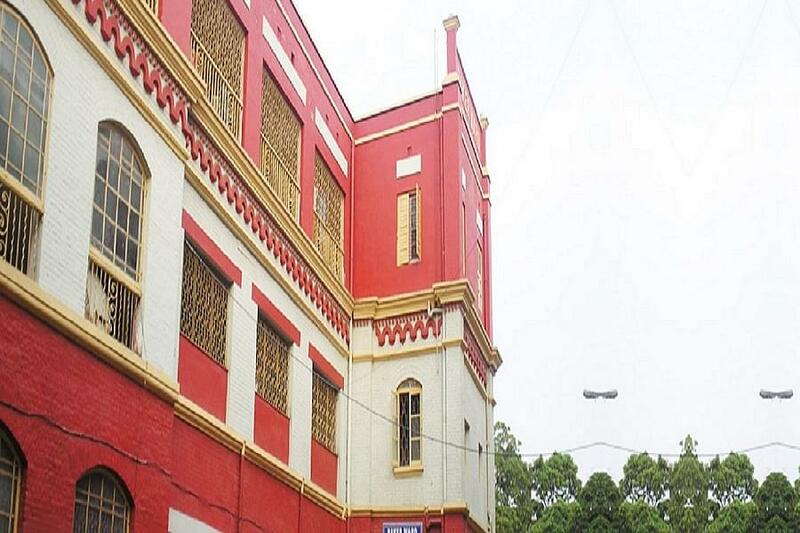 One of the oldest medical institution - The Nil Ratan Sarkar Medical College and Hospital - [NRS Medical College] is a 140 year old medical institution in India. Over the course of many decades, the medical institution has grown into what it is today. It is acknowledged as the prime medical college of the country with 1890 in door beds. 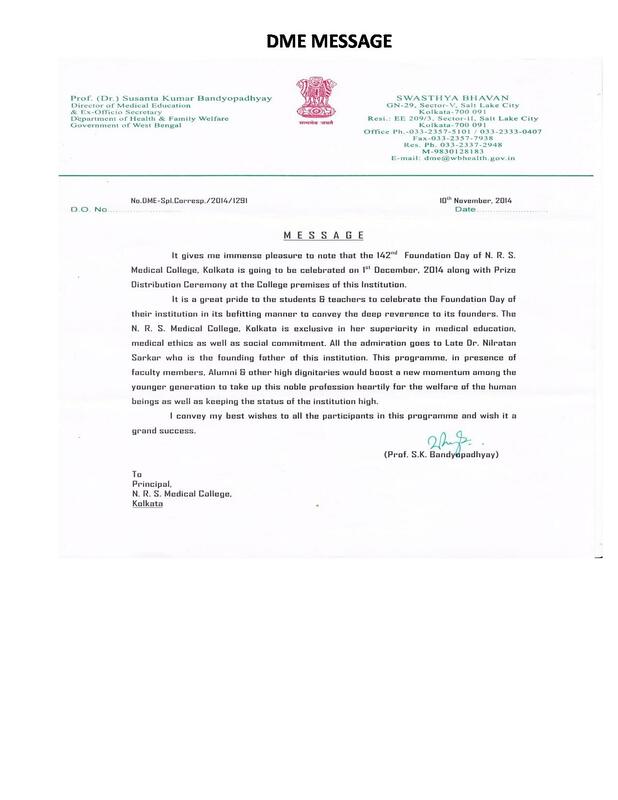 The college has collaborations with several councils in the country including Indian Nursing Council. Notable alumni and well-stacked library - The NRS Medical College has been a practicing ground for some of the highly famous medical practitioners in India. 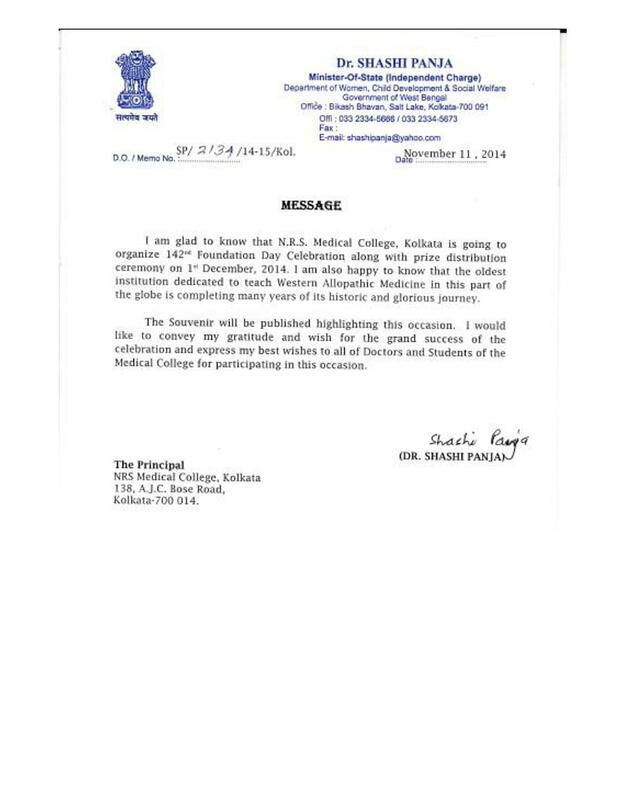 Some of the most notable alumni of the college include Dr. Bidhan Chandra Roy (ex-Chief Minister of WB), Prof. A.K. Saha, Sir Kedar Nath Das, and Dr. Subhas Mukhopadhyay. The college has a well-stacked central library for excellent learning environment. It contains 289 text journals from six different publications like BMJ Group, Cambridge University Press, John Wiley and Oxford University Press.